HERE IT IS!! 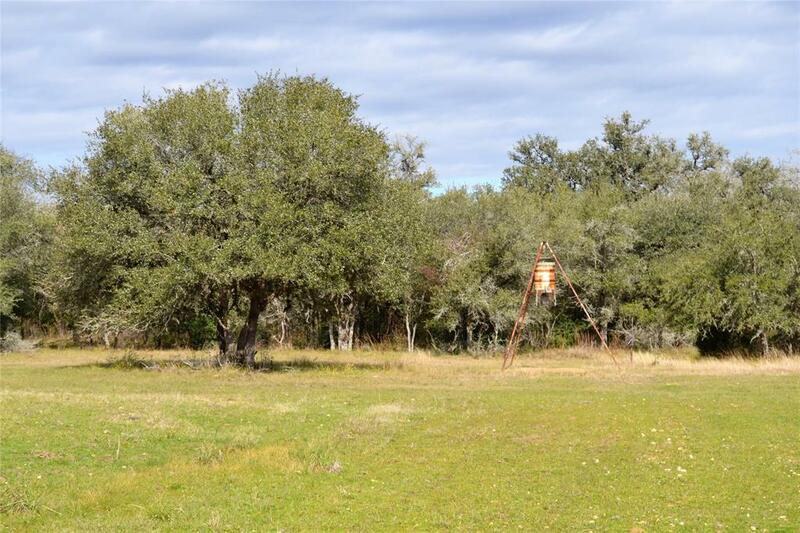 The RANCH or HUNTING property you always dreamed of owning! Approximately 100 Acres (98.78/LCAD) of wooded property with stock tank, loaded with wildlife - Deer, Hogs, Dove, Small Game, Varmints, etc.! 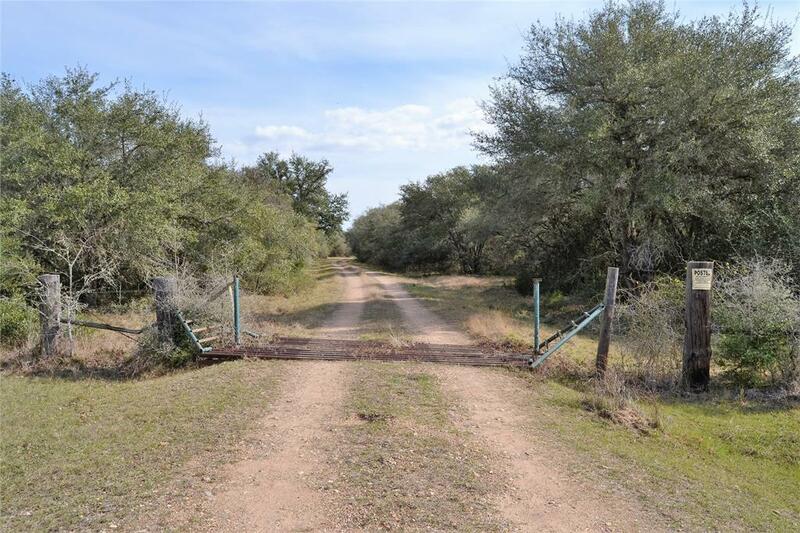 Perimeter is barbed wire fenced (except northern 6.01 acres) with large ranches surrounding! Enjoy the peace and quiet of your secluded property; electricity available a few hundred yards away & an old water well that could possibly be re-used! 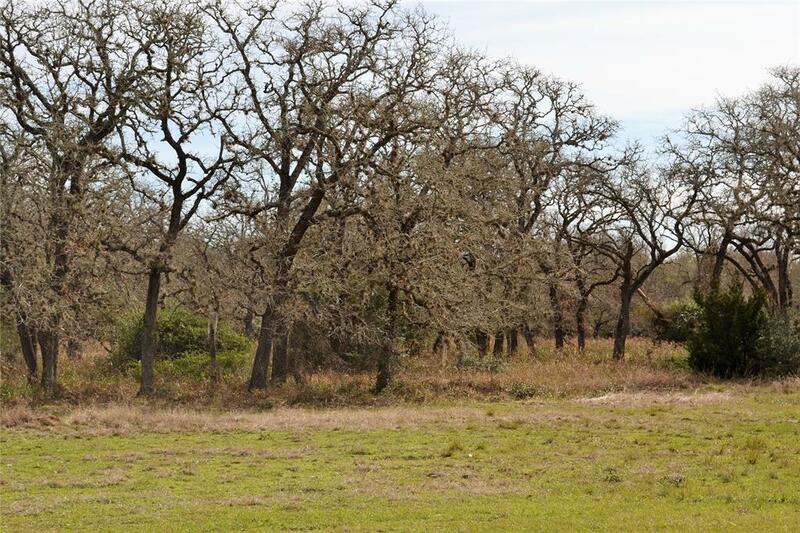 Heavily wooded areas with Live Oaks, Post Oaks, Red Oaks, Elms, and many other hardwood varieties; yet many senderos and cleared areas - as well as a large meadow (old drill site) perfect for a house pad, cabin, or RV location! 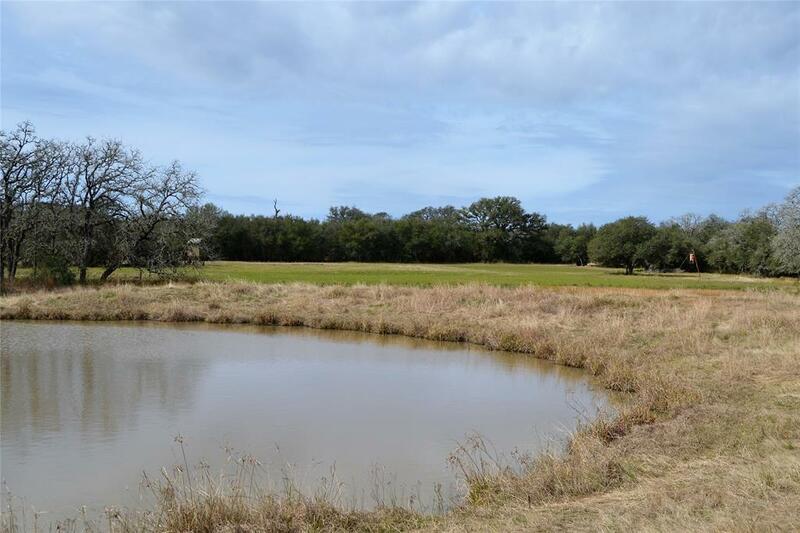 Accessed through a deeded easement (so never worry about being landlocked) - Conveniently located approximately 2 hours from Houston, San Antonio, or Austin! Use as a homestead, weekend get-away, or income producing hunting lease! Ranches like this do not come along often, don't hesitate - call today!